Is the Great Barrier Reef still Great? For decades, travellers from all corners of the globe have been drawn to Australia’s tropical north by one single allure, the dream to snorkel or dive the World Heritage-listed Great Barrier Reef. Growing up, we’d all seen pictures of 'the Reef' in exotic magazines like National Geographic and wondered whether the corals could really be THAT blue, THAT red and THAT yellow, and whether the fish really would look like Nemo. For most visitors the answer has always been a resounding “YES”, the reality matched the expectation. But, over the past couple of years we’ve been hearing a lot more about the Reef, and not all of it good. Global warming, coral bleaching, forests of dead coral and potentially even the future of the entire reef under threat being a common theme. So it begs the question; What’s really happening to the reef and is it still worth visiting? 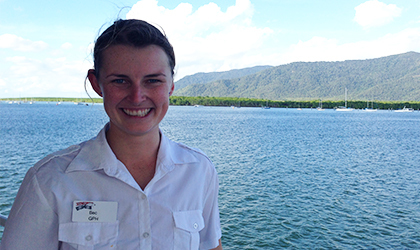 Rebecca Finlayson, a qualified Marine Biologist at Coral Expeditions - the region’s only multi-night cruise operator - sat down to answer all the hard questions for us! There has been a lot of talk about coral bleaching. Can you explain what this is? Is this a natural phenomenon? Bleaching is when the coral expels the microscopic algae that lives in its tissue. This algae gives coral its colour and so when it is expelled what we see is the white calcium carbonate that coral utilises. It’s a bit like the bones inside of humans; some coral has this calcium carbonate internally, while others use it more like an exoskeleton. The coral becomes bleached when it becomes very stressed, and ‘thinks’ that expelling the zooxanthellae (or algae) is its last chance to survive. Just because coral has bleached does not mean it is dead, but conversely, dead coral will always be bleached. If the stressful factors around the coral are eliminated or reduced, coral can draw back in the zooxanthellae and recover from the event. However, if it remains stressed, it will not draw the zooxanthellae back in, and the result is that it will usually die around three months after the bleaching event. On our cruise programmes we saw some bleaching in specific locations, with more recovery in some areas and less recovery in others. Some people are saying “the reef is dying / dead”. Is this true? It is a very bold statement to declare something as ‘dead’, particularly something as large as the Great Barrier Reef. Although certain areas of the reef do not look what they did 10, 100 or 1000 years ago, it can be for a number of reasons; some places will even look better than they did years ago. The whole reef is continually going through different stages of development and replenishment and as a result different areas of the reef will look different to each other. If tourists want to travel to see the reef, are there any areas that the reef are completely untouched? No areas of the reef are 100% ‘untouched’ except the designated pink zones. These are the areas most stringently managed in the Reef, and no operator has ever or will ever enter these areas. 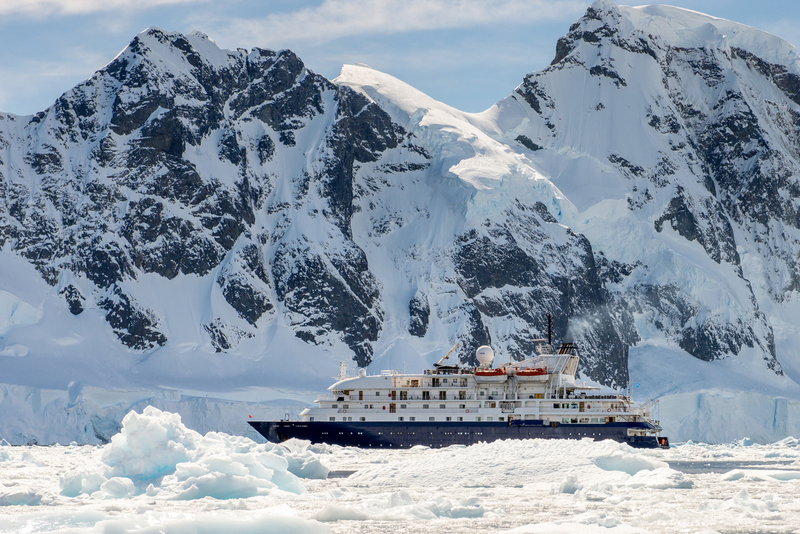 However with our own private moorings at some sites on all itineraries - including the Ribbon Reefs - usually there are no other ships in sight, and in these locations, the reef is truly spectacular. Can you tell us a little about the condition of the reef where Coral Expeditions II visits? On the 5 night Northern Expedition from Cairns I have noticed the bleaching a little more, and in some locations, the coral looks a little different to what it used to. Equally through, it has recovered almost fully in other areas. Generally, I see the reefs visits on the 3 night Southern expedition virtually untouched by bleaching and the coral looks as it always has - beautiful. Where on the Coral Expeditions itineraries will you find the best diving/coral/marine life? In my opinion, the Ribbon Reefs on our Northern Expedition are the most spectacular. But others are also beautiful, including Thetford Reef and Steve’s Bommie. During a Great Barrier Reef cruise aboard Coral Expeditions II, will travellers notice any coral bleaching or damage? They may notice a little bit of bleaching, but equally, recovery is evident in many areas. The main area that is still noticeably different is Lizard Island, however this being a fringing reef goes through large changes quite regularly. It is a learning experience for our guests too to see the differences in not only reef types but bleached, undisturbed and recovering reefs as well. What’s the typical reaction of a guest on a Coral Expeditions guest when they see the reef? Do we need to “hurry up and see the reef before its gone”? No. Nobody has a crystal ball, and the Reef is the kind of place that you can return to again and again, as it is alive and constantly changing. Sounds like a good excuse for a holiday to me anyway! So there you have it, according to Bec it is not all doom and gloom. Indeed on our own recent 3-night cruise aboard Coral Expeditions II we were simply blown away by what we saw, the snorkelling was the best we’ve ever experienced and most of our travelling companions (from all over the world) agreed. 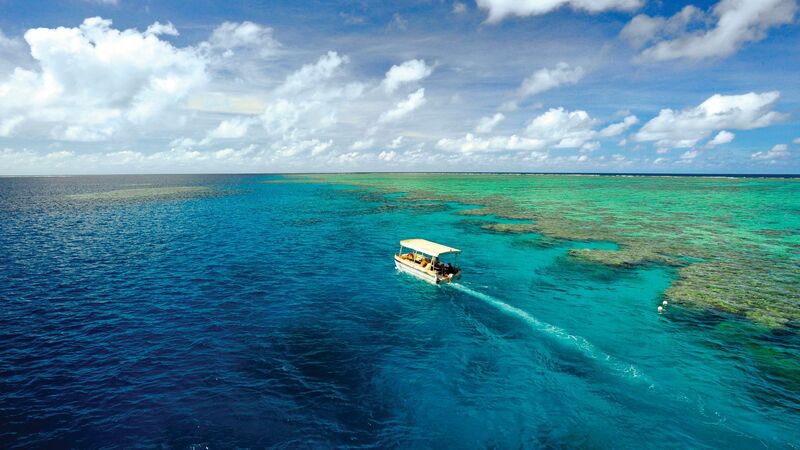 Simply put, there is no better way to experience the Great Barrier Reef than with the team at Coral Expeditions. Their small ship, the 44-passenger Coral Expeditions II, calls at exclusive parts of the Reef where there’s no other travellers around and you feel like you have the reef all to yourself. You’ll learn a lot during your cruise from people like Bec, and enjoy first class service from the rest of the young Australian crew. And the food.. oh the food. How the chef manages to prepare spectacular meal after spectacular meal in such a small galley we will never know! 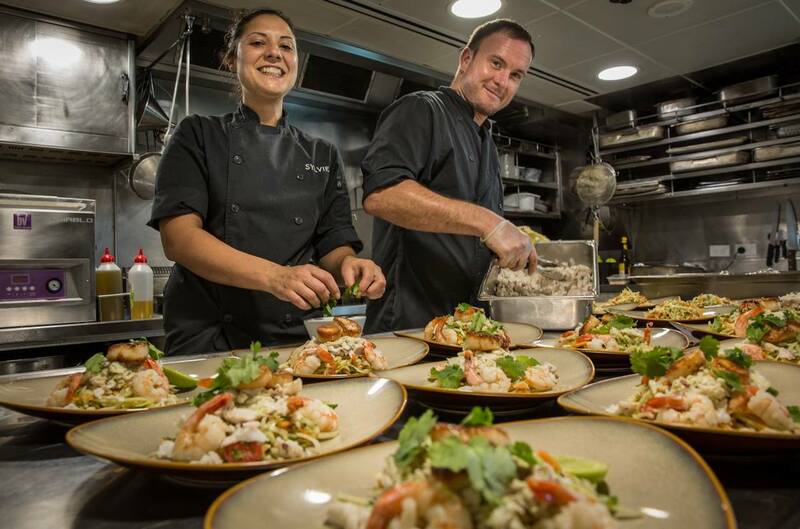 If you would like to learn more about joining a three, four or seven night Great Barrier Reef cruise aboard Coral Expeditions II click here or call us today! 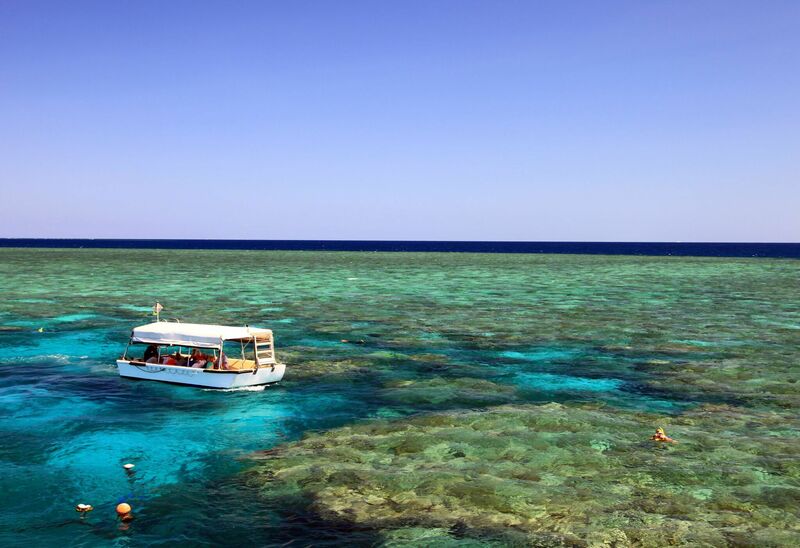 For more about the Great Barrier Reef visit the Great Barrier Reef Marine Park Authority website. 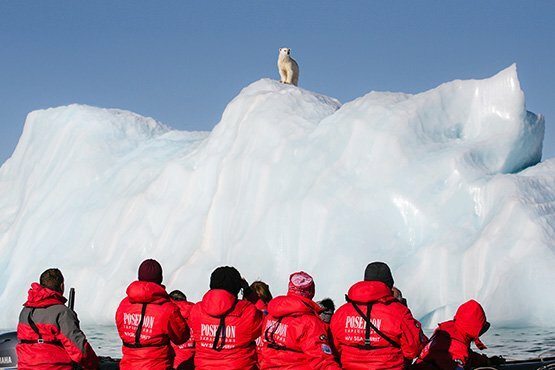 A journey to the Top of the World featuring the North Pole has just been named the world’s greatest expedition cruise. 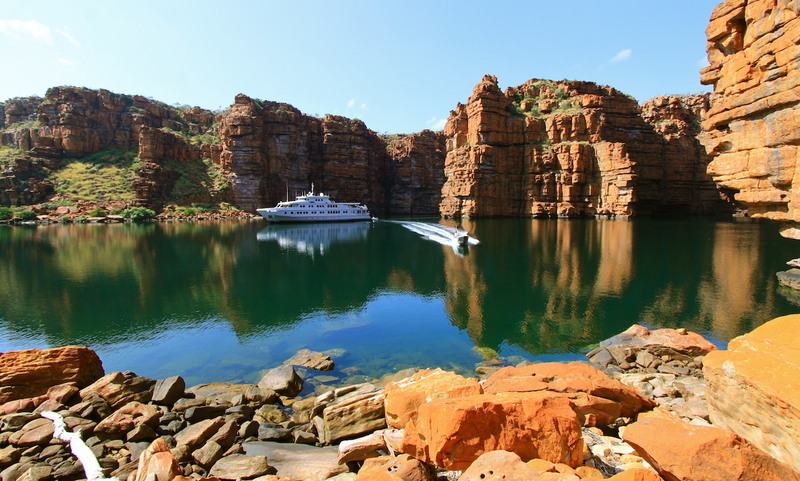 And in a major coup for Australia’s tourism industry, Kimberley cruising in Western Australia runs a close second in the list of the 10 most highly rated expedition cruises world-wide. 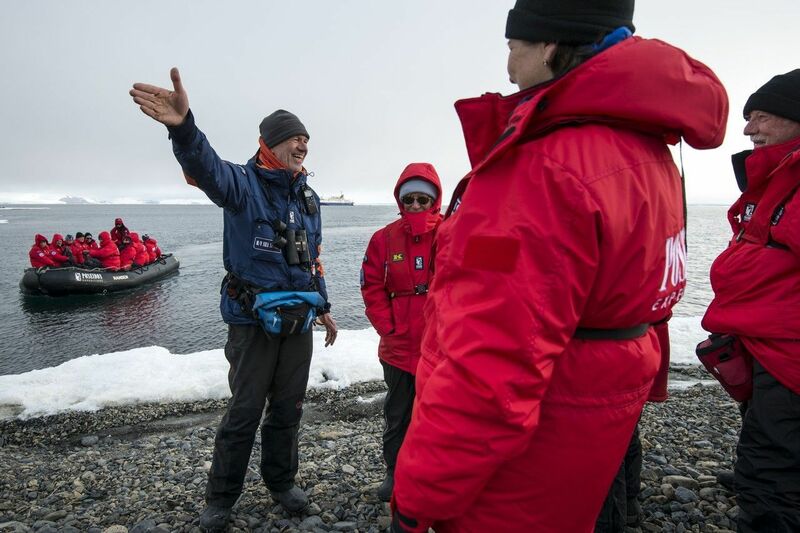 The world’s Top 10 was announced by the leading experts in this exclusive field, Expedition Cruise Specialists. General Manager Andrew Castles revealed the rankings which were based on each destination’s “wow factor”, affording traveller’s unique life experiences. There were some unexpected destinations in the rankings including Kiribati and Iceland. 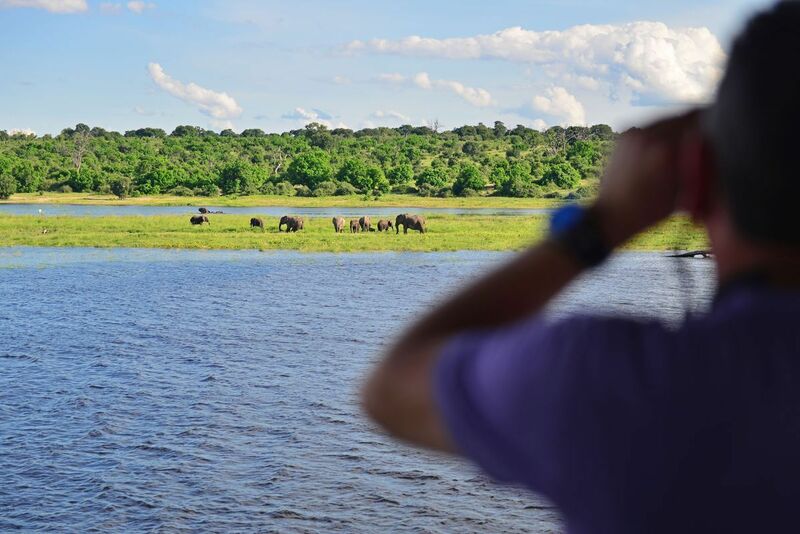 Surprise omissions include the much-touted Amazon and Africa which is still developing as a cruise destination. 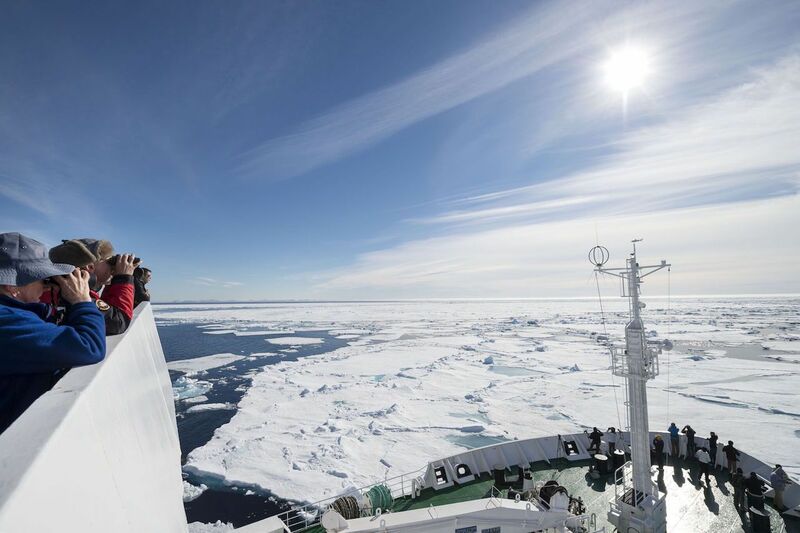 For generations of explorers and adventurers, a journey to the Arctic and the North Pole has been the ultimate expedition. 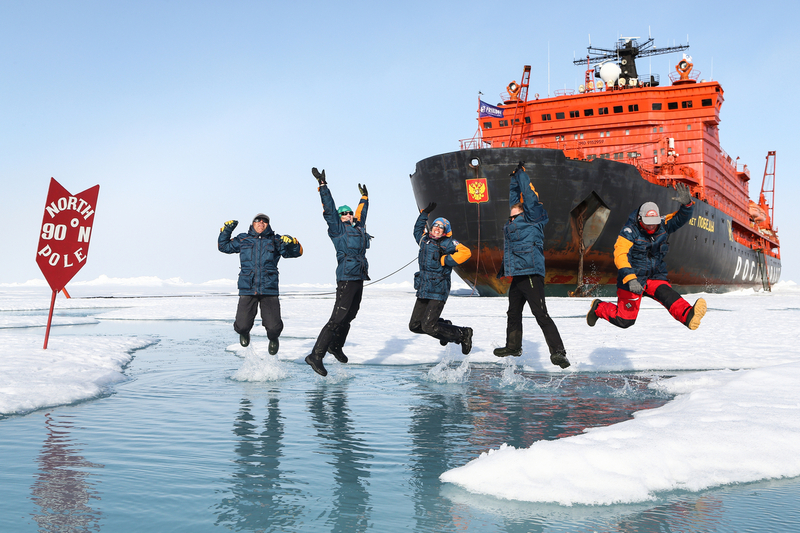 Mr Castles said: “Pristine landscapes, bountiful wildlife, indigenous tribes, polar bears and natural phenomena give the Arctic a unique appeal and make it the world’s best expedition destination.” Getting to the North Pole is difficult, but the world’s most powerful icebreaker, the nuclear-powered 50 Years of Victory, makes it possible. 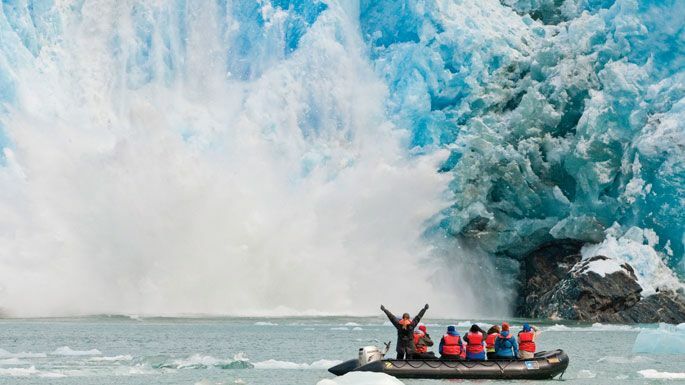 Iceland is the new wonder destination for expedition travellers. 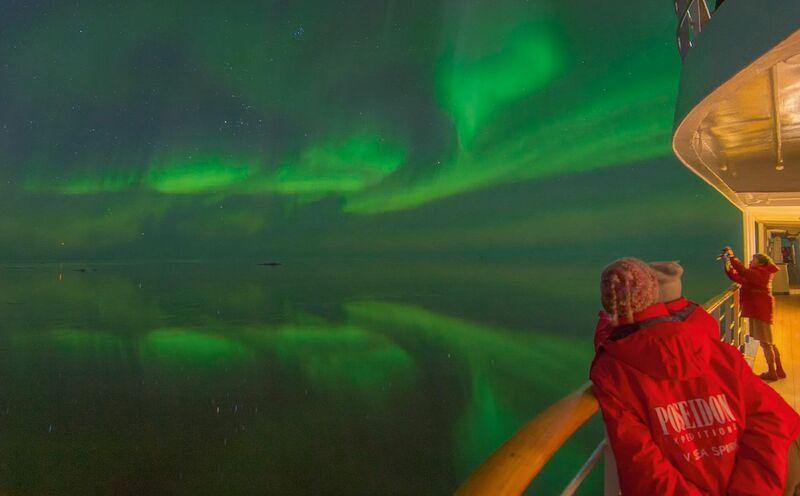 Mr Castles said this one off expedition combined the unforgettable waterways of the region with the fjords of Greenland, remote settlements and the chance to experience the famed northern lights. ”There is nothing else quite like it,” he said. 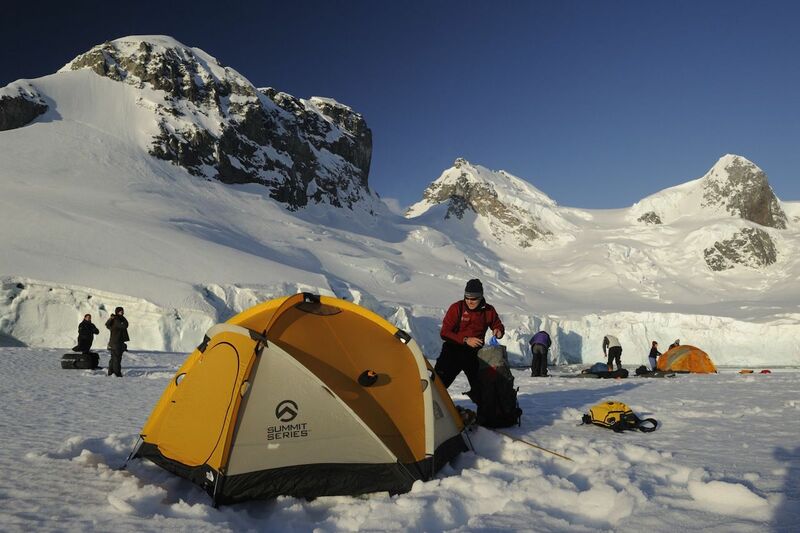 Way out in the Pacific is a remote region which is virtually unknown to most adventurers. 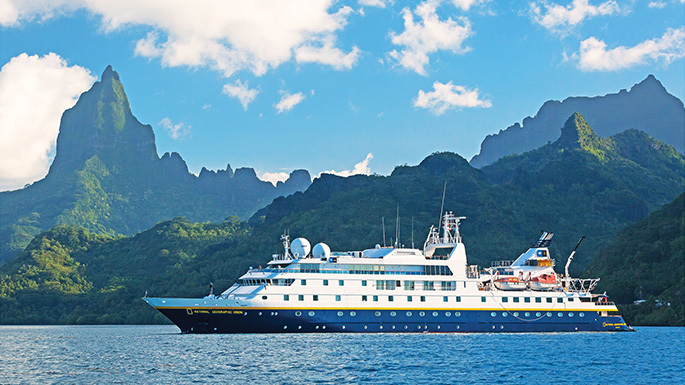 However Mr Castles said the “wonders of this amazing paradise were both above and below the water.” Aboard National Geographic Orion you will discover that the notion of tropical paradise is alive and well - as are some of the world’s best dive and snorkel sites. The expedition explores from Rangiroa’s sparkling lagoon to the verdant peaks of Tahiti’s neighbor, Moorea. 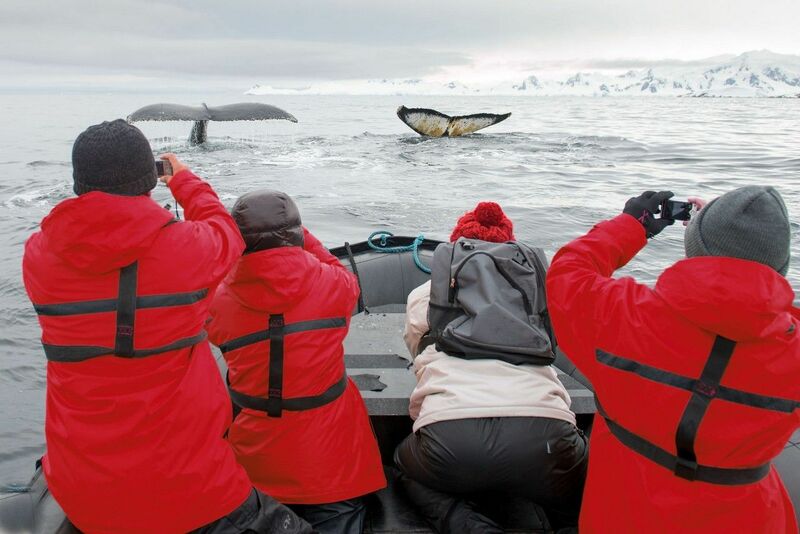 This voyage maximises your time in some of the most vibrant undersea sites in the world. Plus, there’s time to stroll pristine beaches, kayak peaceful coves, and experience true Polynesian hospitality. If you are planning your next cruise, you have probably noticed that most of what is on offer are all very much the same experience. 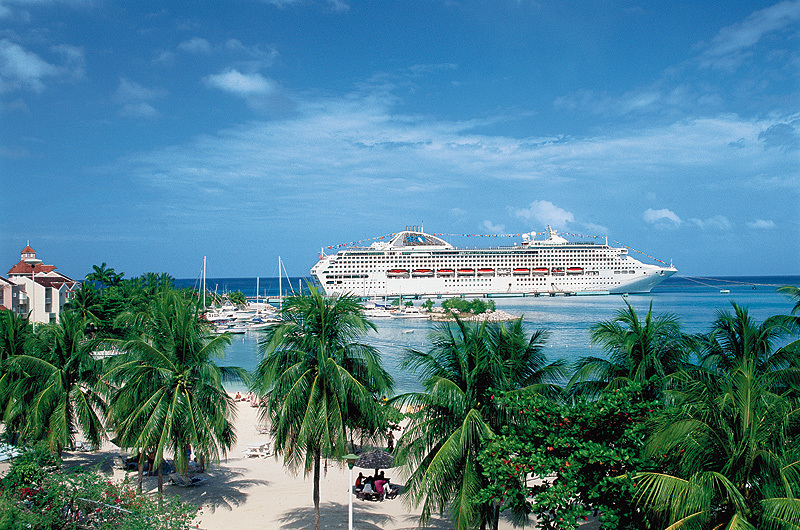 The same type of mega ship, the same on board activities and the same island ports of call. These standard cruises are fine if you have never cruised before, however once you have experienced the standard package, they all seem to be the same. Many of us love the idea of enjoying a cruise, and being spoilt by not having to cook our meals or make our beds. However it can become somewhat boring if you are not a bingo enthusiast or disco dancing queen. A lot of us want to visit places that are unique, breathtaking and exciting. Of course we enjoy a little luxury thrown in as well. In Australia, the Kimberley coast is one of the world's great expedition cruising destinations. The Kimberley cruising experience will leave you in awe, as you take in the most breathtaking scenery. The Kimberley region with it's deliciously rich colour palette, offers spectacular waterfalls, ancient indigenous art, wildlife and night skies that are filled with twinkling lights. With so much natural beauty here in our backyards, there is no need to go elsewhere. One of the great options to experience the Kimberley is on the magnificent True North. Carefully crafted itineraries allow guests the opportunity to ‘experience the destination’ – daily activities can include scenic walks, helicopter flights, fishing, snorkelling, culture, picnics, nature, diving, exploring and much more! The True North features the ultimate in comfort and style! With cabins that are spacious, featuring modern décor, large en­suites, satellite telephones and in cabin entertainment, you will be totally spoilt. This is the real definition of a holiday cruise, an unforgettable adventure in our own spectacular backyard. 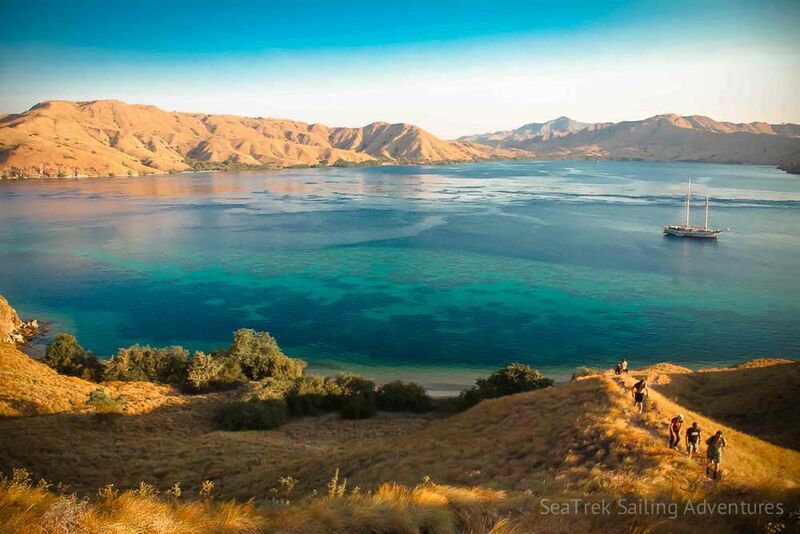 Passenger numbers are limited (36) and a young Australian crew (20) provides excellent personalised service. 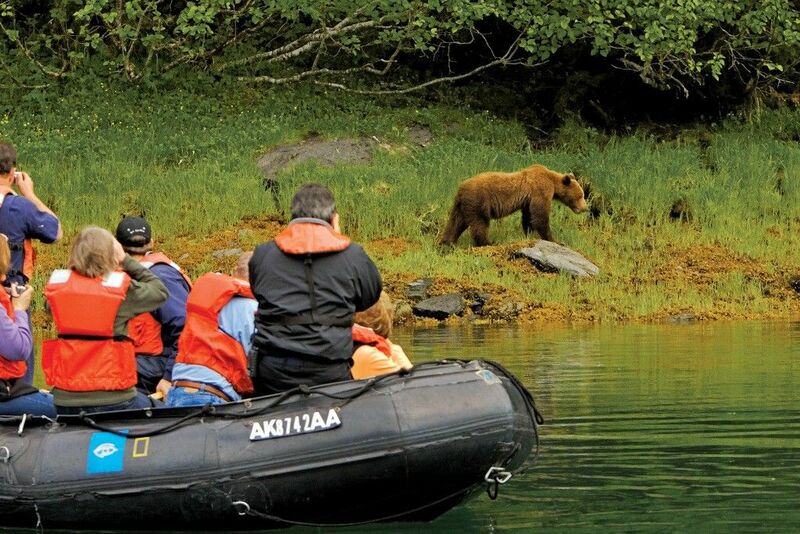 Multiple expedition vessels take guests away in small groups to experience wilderness ‘up close’ and, to add yet another dimension to adventure, most of the cruise options feature an onboard helicopter. 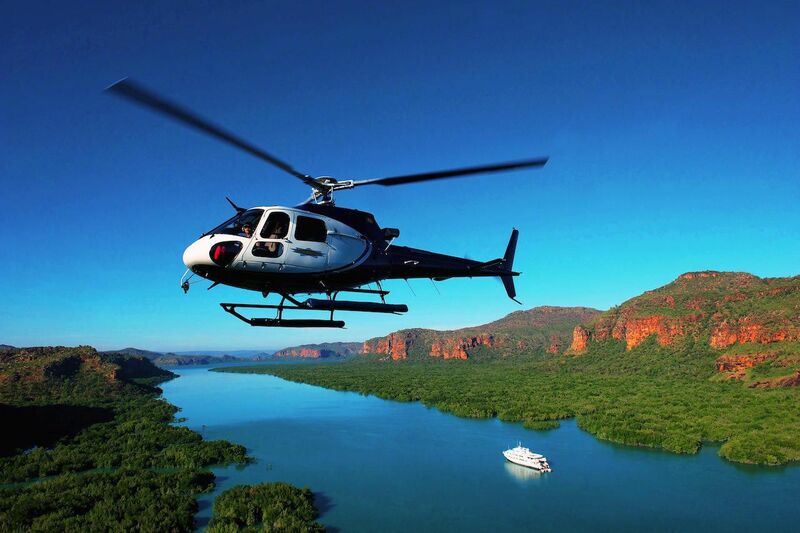 The Kimberley Ultimate has become known as one of Australia’s most exclusive holiday experiences – and for good reason. This 13-night Kimberley expedition between Wyndham and Broome boasts all of the region's icons, along with many 'secret' locations other ships can't reach. 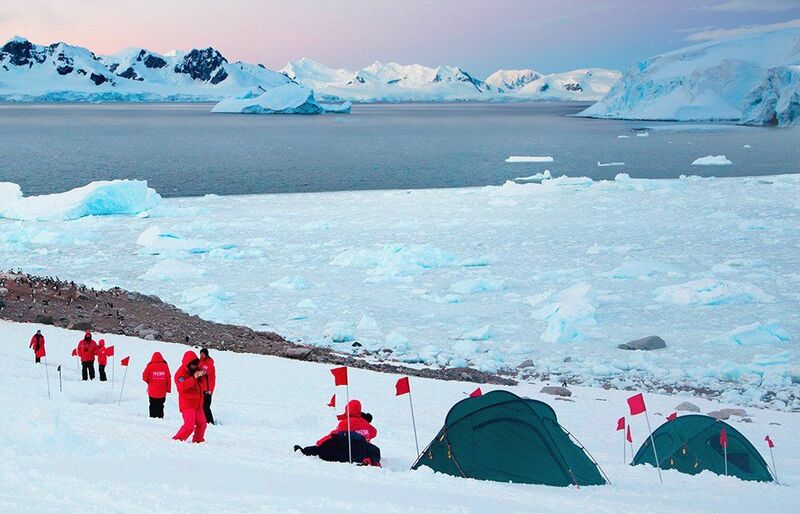 This expedition should definitely be on your bucket list. 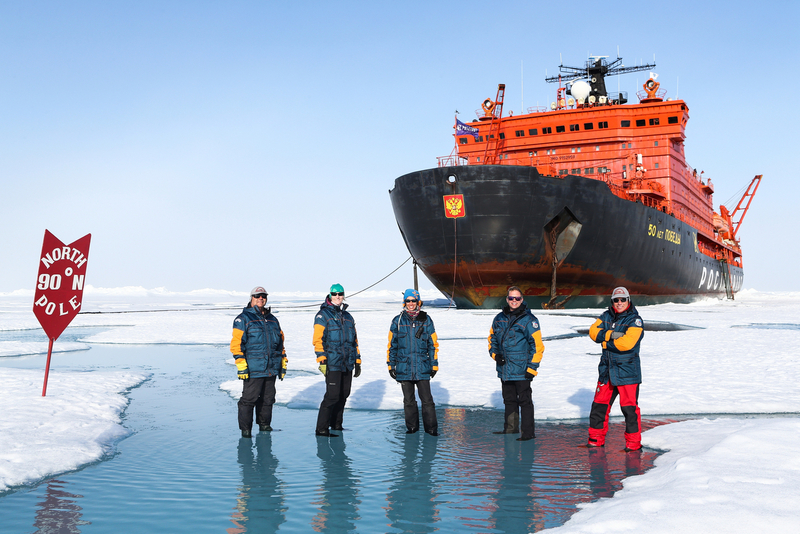 It is an experience of a lifetime with exemplary service from an all-Australian crew, a great expedition team and superb dining. *Office hours are Australian Eastern Standard Time.